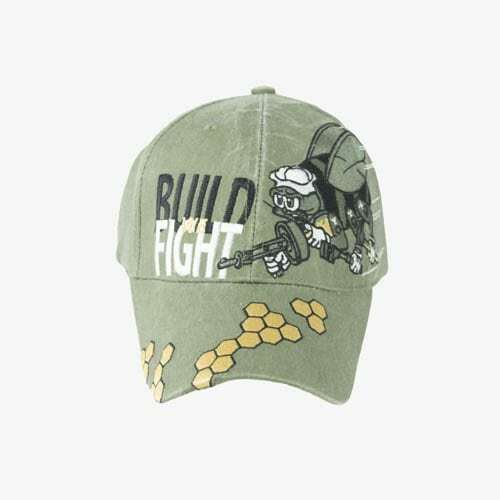 SEEBEES emblem embroidered We Build Fight, Navy Seebees embroidered on back strap, olive drab,100% cotton adjustable baseball cap. Officially licensed by the U.S. Navy. 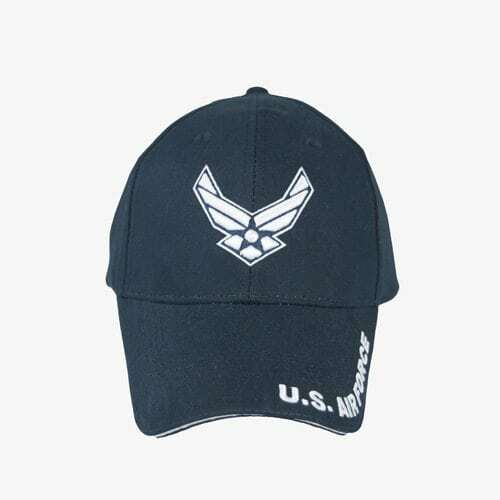 U.S.AIR FORCE Raised embroidered Emblem with U.S. Air Force embroidered on brim, 100% cotton adjustable baseball cap. 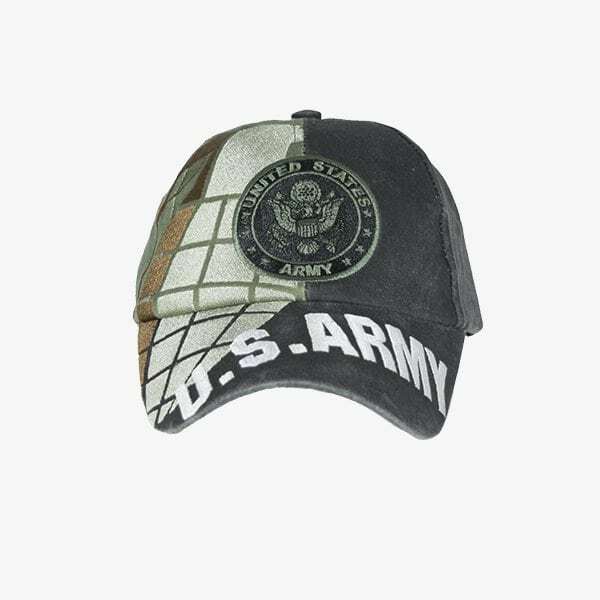 USAF embroidered on back strap. 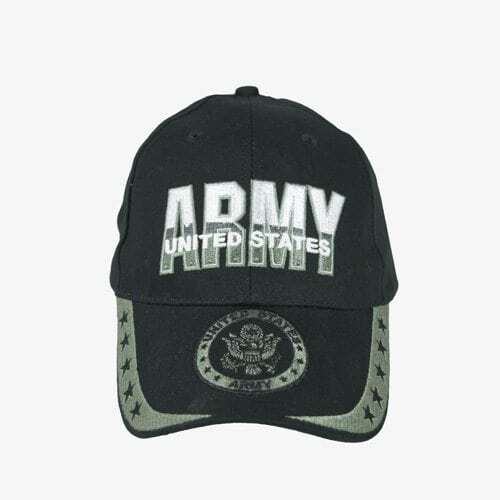 Officially licensed by the U.S. Air Force. 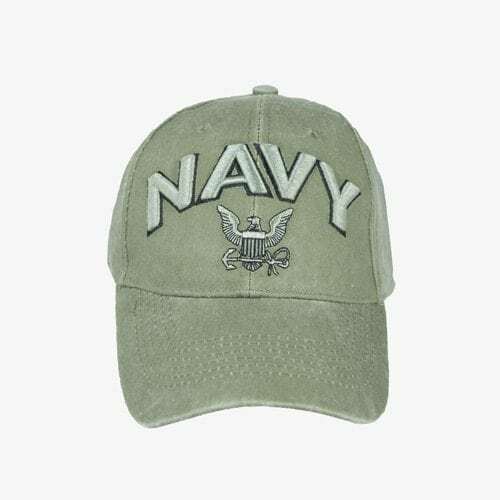 Navy word in OD raised embroidered with small emblem, olive drab, 100% cotton adjustable baseball cap. 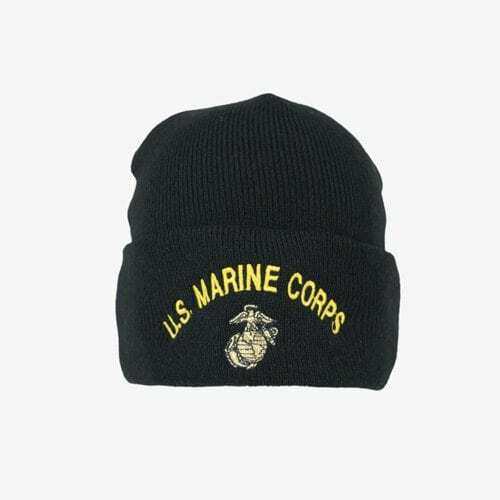 Officially licensed by the U.S. Navy. 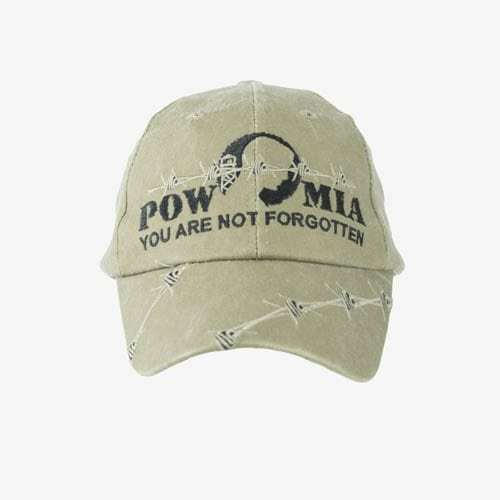 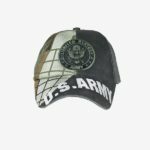 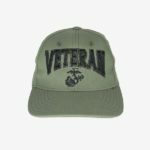 POW –MIA CAP with embroidered BARB WIRE, YOU WILL NOT BE FORGOTTEN, 100% cotton adjustable baseball cap in khaki. 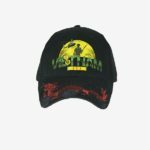 Vietnam embroidered with Huey and Soldier over word and Vietnam Ribbon below with Red Dragon on brim and Nam Vet in green on back band, black,100% cotton adjustable baseball cap. 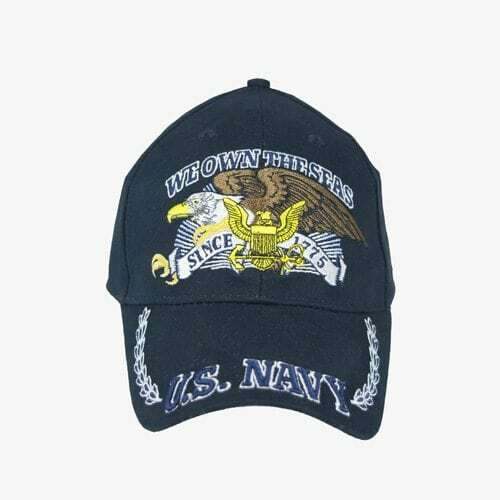 Navy emblem on cap with Veteran embroidered on the brim. 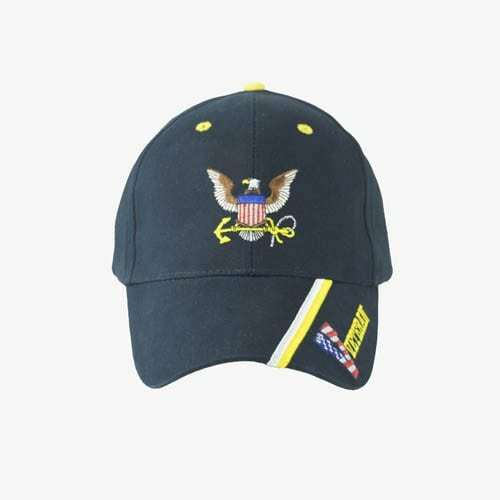 navy blue, 100% cotton adjustable baseball cap. 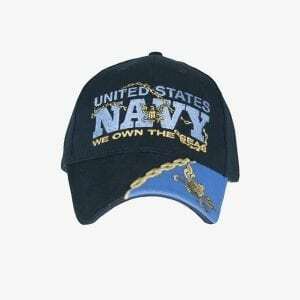 Officially licensed by the U.S. Navy.